It's been a while since I wanted to change the site, you know what they say, new year, new beginings! When I start Asshly Official, I wasn't really sure about my name, I was trying to find my style and wanted to take you with me though all the process, now that I know what my style and goals are, I was ready for a fresh new start. 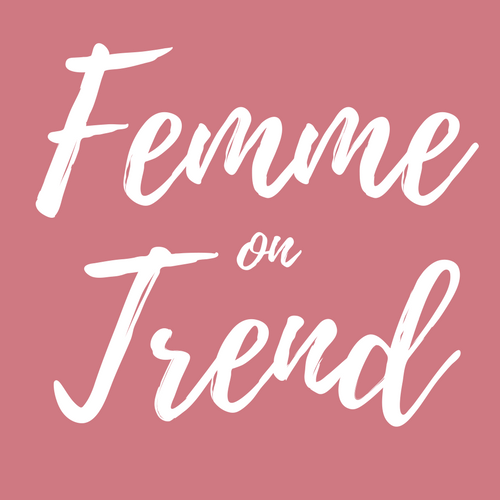 That's why i'm changing the Name to Femme On Trend, I'm always inspired on Haute Couture, Parisine style BUT I also love the Urban NYC touch, that why the word Trend on english. There's a lot of posts and ideas coming up and I hope you can be part of this, you can follow us on our social networks so we can always be in touch with you!